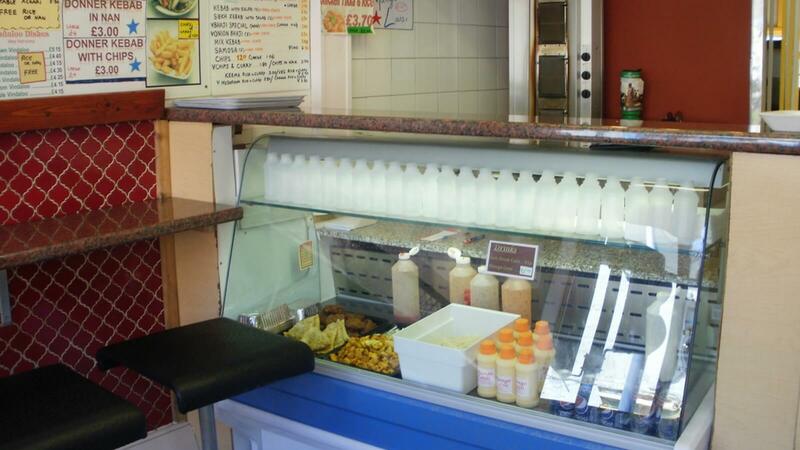 Jannath is a friendly takeaway located in the Sheffield city centre. They specialise in Authentic Indian Cuisines and Kebabs, whilst also offering sandwiches and wraps along with starters and sundries. They have a clear vision; to provide quality, authentic Indian food, at an affordable price. They use both local and South-Asian ingredients to create those traditional, mouth-watering flavours, which has made them the place to go to for a good Indian in Sheffield for over 30 years. Great quality food, with rapid service and delivery, all at the right price! This is what Jannath has to offer you.